Reiki works on different levels like mental, physical and spiritual. It dates back to the teachings of a Japanese Buddhist monk. Reiki helps in improving the inner harmony and the balance. The ancient Japanese method of healing balances the body and mind with the use of energy and its benefits are felt both by the practitioners and clients. The healing process of Reiki works on different levels like mental, physical and spiritual, thus enhancing everything in life. The process of Reiki is not just the oldest healing process it is also the most versatile one. 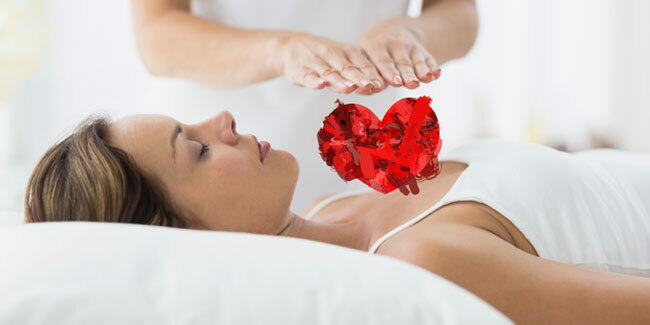 It has been proved that Reiki can help people suffering from various major and minor ailments and are used as complementary therapy in a number of hospitals in current times. The good news is that Reiki is not just a good way to treat physical ailments but also manages minor psychological problems as well. Reiki is a combination of two Japanese and Chinese word characters, “rei” meaning spiritual or supernatural and “ki” meaning vital energy. 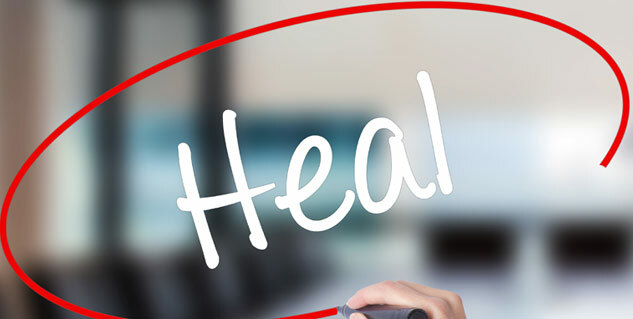 The concept comes from the ancient belief that diseases are caused by the imbalance of vital energy or fluid in the body and correcting this imbalance through acupuncture, qigong, Reiki could promote health by healing. Reiki dates back to the teachings of a Japanese Buddhist monk named Mikao Usui who after several weeks of fasting and praying while studying Buddhist Tantric texts in 1922 had a spiritual revelation that of Reiki. Thus Mikao Usui had discovered the ancient concepts that there is an inexhaustible spiritual energy in the universe which can be used to heal humankind. There are branches of Reiki, Traditional Japanese Reiki and the Western Reiki. The practitioners of Reiki believe that when the flow of the “Life Force Energy” gets disrupted, weakened or blocked then emotional or health problems show. This according to them can be healed with Reiki, and it can heal us. The imbalances caused from various situations in our lives can be helped with Reiki. These are emotional trauma, physical trauma, injury, negative thoughts and feelings, toxicity, nutritional depletion, bad lifestyle and relationship. Reiki is basically a good process to heal all that effects a person. Reiki helps in improving the inner harmony and the balance. It is also a very important technique to speed up a recovery process when a person is being treated for a particular disease. Additionally it helps to sleep better. Reiki also has the potential to heal simple conditions such as injuries, headaches, pains, and colds. It assists in more serious diseases such as asthma, AIDS, heart disease and cancer. The therapy is also safe for people at all ages or health conditions, and whether he or she is a believer or a non believer. There are no especial equipments required to give or take a Reiki therapy.